this looks quite interesting and I will definitely remove some of the listed MPs. Although the Management Packs are in the installation media I will export all of them first so I need not to search in case I have to reimport them. As I already removed the APM MPs in the past I did not like to edit the SecureReferenceOverride MP manually. There are a couple of blogpost how to achieve that with PS. 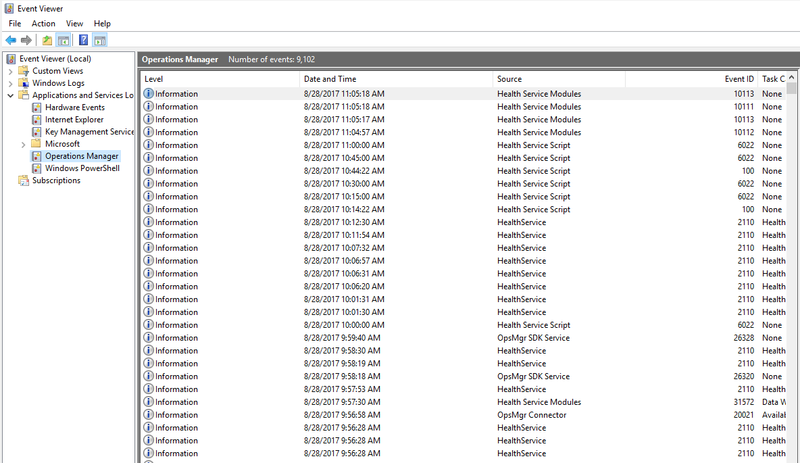 To delete the Microsoft.SystemCenter.Apm.Infrastructure MP you need to remove a RunAs account profile association (Operations Manager APM Data Transfer Service) and then clean up the SecureReference library (https://blogs.technet.microsoft.com/kevinholman/2017/08/05/reinstalling-your-scom-agents-with-the-noapm-switch/). Therefore I first removed the profile association and the reference and afterwards all APM MPs. Of course this should be tested first in a dev environment. At the end Remove-SCOMDisabledClassInstance should be run to remove all these discovered instances that are not used anymore. 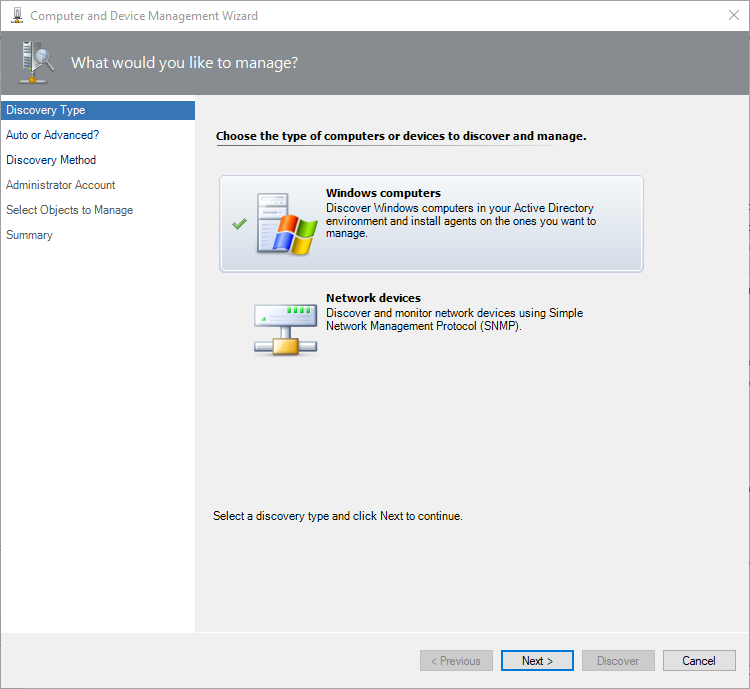 For SCOM 2012 R2 the ‘System.NetworkManagement.Reports’ needs to be deleted first because it depend on the ‘System.NetworkManagement.Monitoring’ MP. Why not deleting it for SCOM 2016 as well? FYI: I had a customer remove the “System.NetworkManagement.Reports.MP” as part of the tuning of a new SCOM 2016 Management Group. 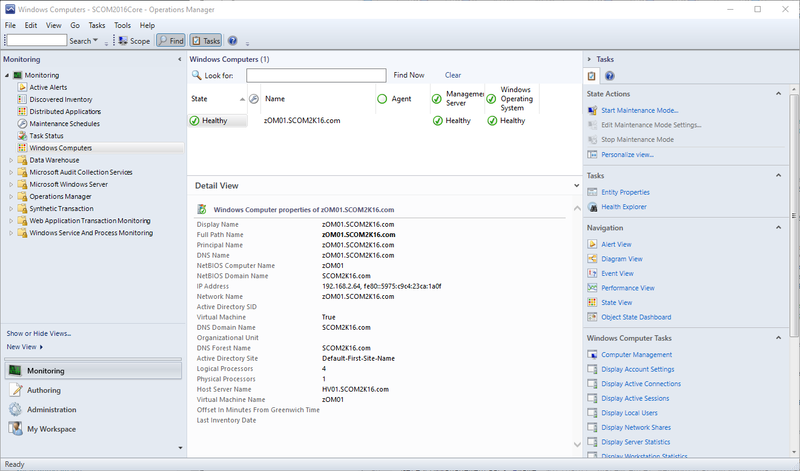 They had not yet installed SCOM Reporting, and found that install would fail, roll back and break SSRS. We had to run ResetSRS.exe to fix reporting services, reimport both the “System.NetworkManagement.Monitoring.MP” and “System.NetworkManagement.Reports.MP” , then we could successfully install SCOM Reporting. 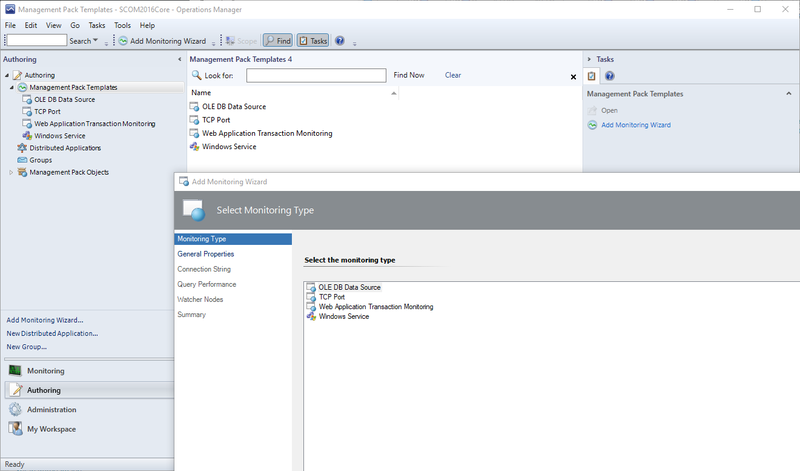 The install of SCOM Reporting is looking for the Network Management Reports in the Data Warehouse and will fail if it is not there.